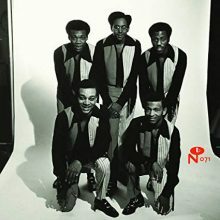 Legends of R&B, the O’Jays got their start in 1958 in Canton, Ohio, and based their name on the famous Cleveland deejay Eddie O’Jay. 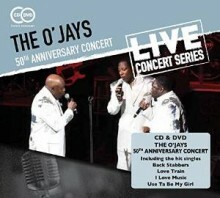 This timeless group is still full of soul, as is evident in the combined CD and DVD edition of their 50th Anniversary Concert, recorded in 2009 at New Jersey’s Bergen Performing Arts Center. 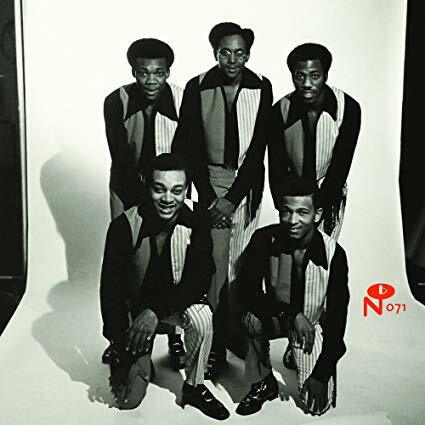 The concert features all their legendary hits, including “Love Train,” “Back Stabbers,” and “For the Love of Money,” with band member’s divulging stories between songs. 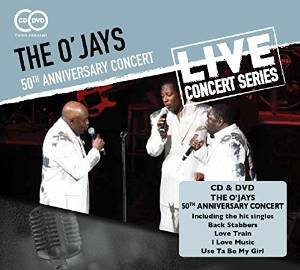 The DVD includes a bonus interview, full of insights from Eddie Levert, Walter Williams, Eric Nolan Grant, and O’Jays band members. This two-disc set is a great way to experience a live performance from one of Philly Soul’s most popular and classic groups.